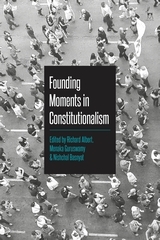 Conventionally, founding moments are landmark events that break ties with the ancient regime and lay the foundation for the establishment of new constitutional order. They are often depicted as occurring radically, and are best exemplified by revolution. 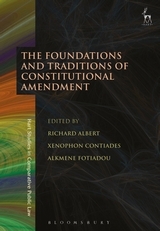 Founding moments shape national law, influence surrounding countries, establish future power structures and reinforce political institutions established by the constitution. 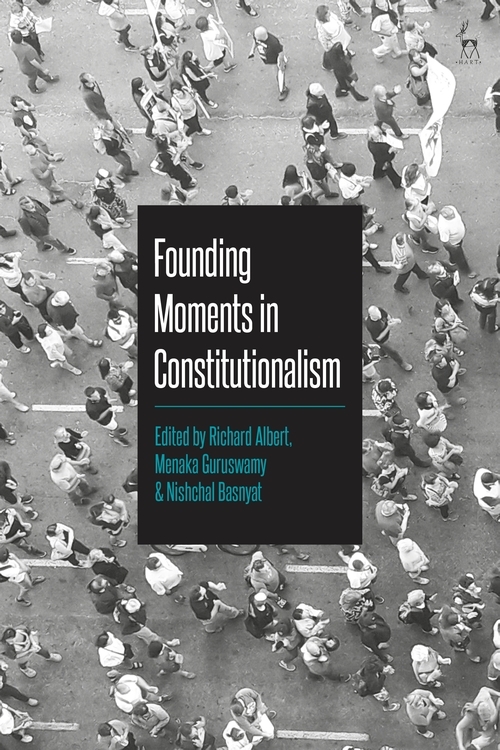 This edited collection brings together leading scholars to consider how much we know about the idea of a founding moment. Divided into three main parts, the first part on 'theory' explores founding moments as a concept. In approaching the phenomenon in a theoretical way, this part establishes some basic ideas that can lead to a general understanding of what exactly founding moments are. The second part focuses on 'history', the chapters take a distinctly historical approach to the idea of a founding moment, whether by closely reconsidering a founding moment in a regime or by engaging in a historical archival research. The third part, on 'application', looks at the founding moments of specific states. Many of these are cases which differ from the conventional model of founding moments. Menaka Guruswamy is BR Ambedkar Research Scholar and Lecturer at Columbia Law School.